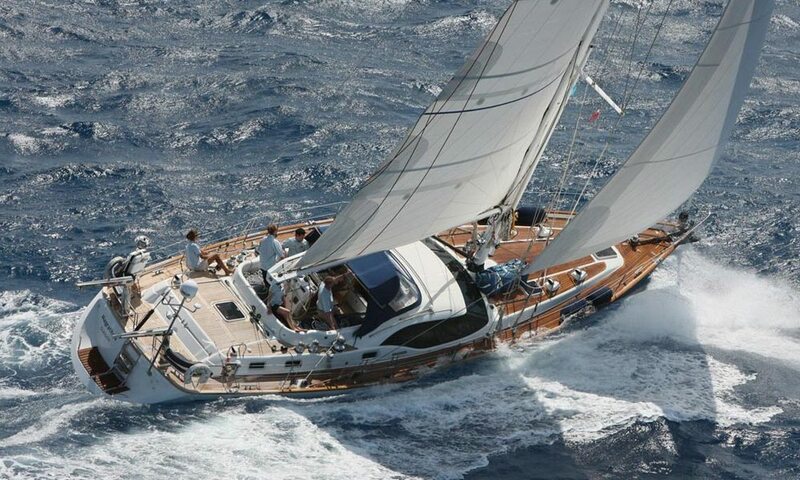 Oyster Yachts are one of the most popular sailing boats that Admiral Yacht Insurance offer Boat Insurance for. The Oyster Yacht is comfortable, stylish, beautifully engineered and it will take you safely sailing whether it’s in the UK, Europe, the Caribbean or even Worldwide. Our reputation for providing Bluewater Cruising yacht owners with peace of mind sailing for over 25 years makes Admiral Yacht Insurance the natural choice to give you the confidence that you have the best Boat Insurance Cover for your Oyster Yacht, whether she is participating in the famed Oyster World Rally, or sailing somewhere closer to home. Just like Oyster Yachts, we at Admiral Yacht Insurance pride ourselves on our personal touch and practical approach. Working closely with you, we can provide Boat Insurance Cover that is perfectly customised to your needs wherever on the globe your Oyster Yacht may be. Crucially, all Boat Insurance Claims are handled in-house, making claim settlement fast, easy and stress-free for our customers. 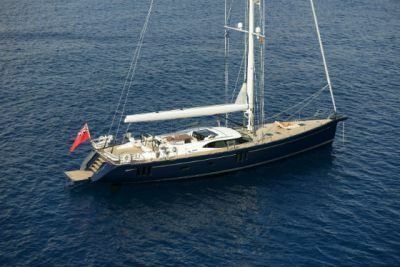 So if you own or dream of owning an Oyster Yacht, whether it is an Oyster LD43, a family friendly Oyster 46 or Oyster 475, a classic Oyster 56, a winning Oyster 62 or something a little larger like the Oyster 66, Admiral Yacht Insurance will be pleased to provide you with a Boat Insurance Quote for your Oyster Yacht. Whatever your dreams, make the world your oyster with Admiral Yacht Insurance.